A vehicle fire threatened a home in Transcona Sunday morning. 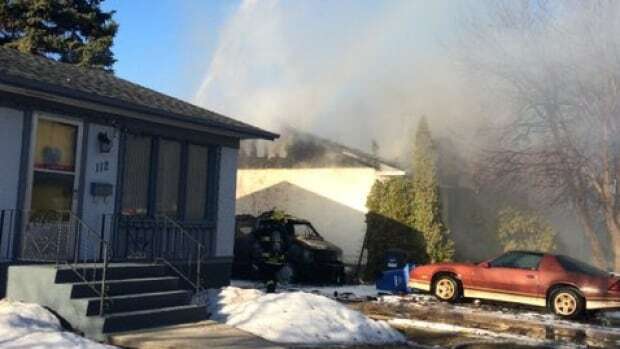 Fire-paramedic crews were called just after 7:30 a.m. and arrived to find heavy flames had already made it to the single-family bungalow on St. Claire Boulevard. Firefighters entered the home to try to extinguish the blaze, but had to retreat and fight defensively. The fire was declared under control at 8:54 a.m., but by that time, the house had suffered significant damage. Everyone inside had been able to get out safely before fire crews arrived, and no injuries were reported.